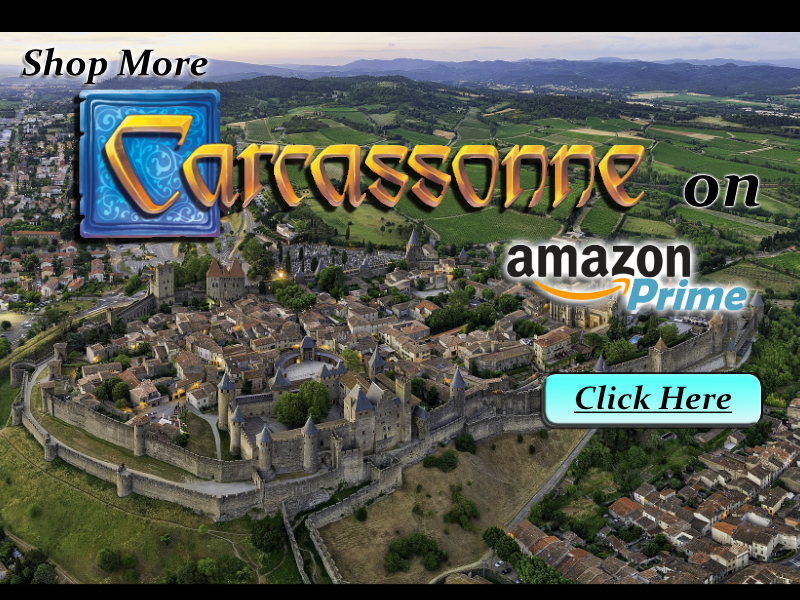 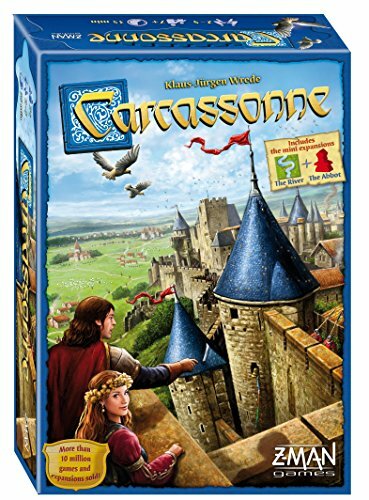 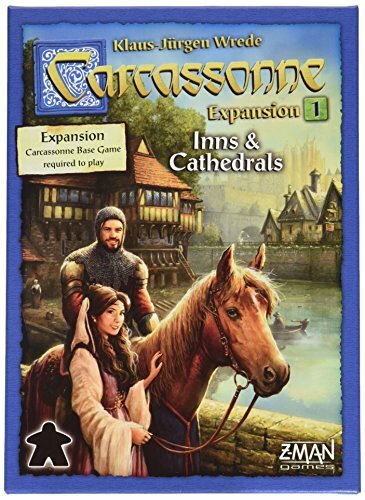 the popular board game Carcassonne. 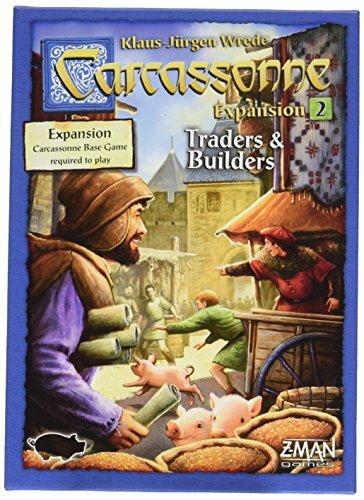 during the game so players can review their progress. 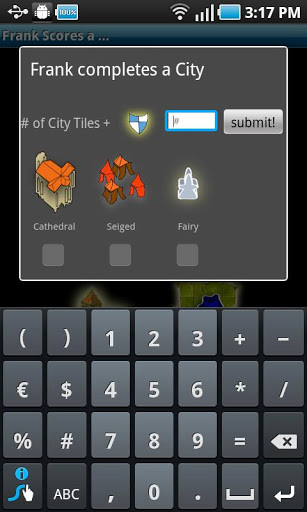 Learn how to use the Scoreboard from the Tutorial.